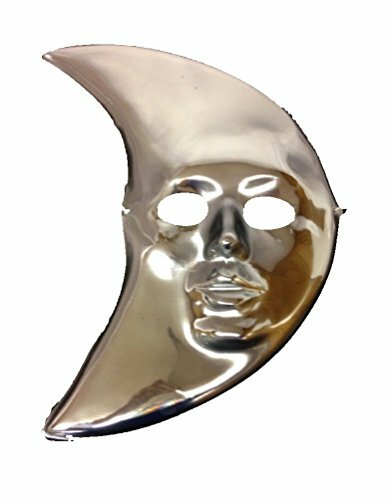 Silver Moon Mask is fun for costumes or decorations! 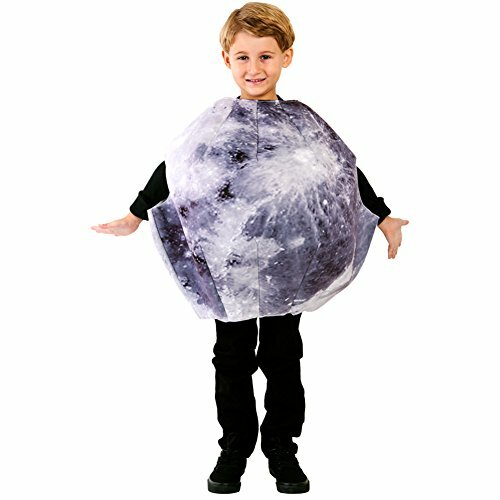 La moriposa Unisex Kids Halloween Moon Costume Dress Set Fruits Costume Suit with Hat Package included: Moon Cape,Hat,Needle,String,Yellow Star,Red mouth,Pink Face,Eyebrow,Eyes,Scissors Notice:Plastic needles are sharp, please be sure the kids who are under 3 years old to work with parents First Step: Put a knot on one end of the long blue string, and the other end insert the plastic needle hole. (appropriate length to facilitate control) Use a plastic needle to thread the bottom edge of the blue hat from the bottom to the top until the finish is completed. 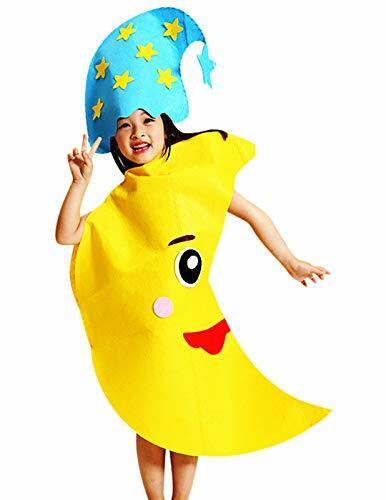 Paste the hat with the yellow stars. Second Step Yellow string insert the plastic needle hole,Seam small holes around the body of the 2 moon capes. 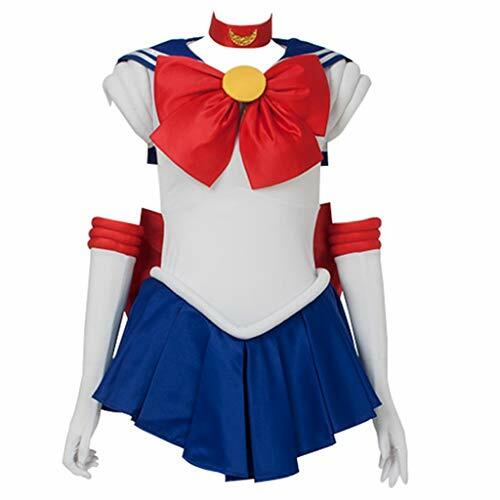 Sewing the moon capes from bottom to top,cut off the string after each section,and restart the next section. Third Step Remove the yellow star film and paste it into the blue hat as shown. The specific operation is actually arranged according to personal preferences. Fourth Step Remove the red mouth from the film and paste it into the proper position of the moon body. Paste pink face, eyes and eyebrows in the right position. 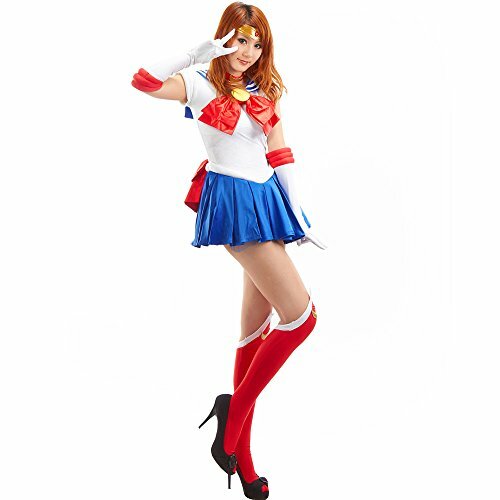 Any question about the DIY Moon Costume Dress Set,please contact us ,thank you so much ! 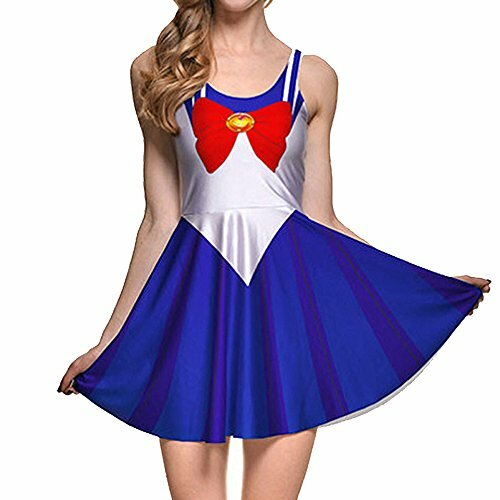 Sailor Moon costume - Adult Sz S - RARE ‘95 Cosmic Crescent Wand, Boots, etc.